Looks like you missed this sale! 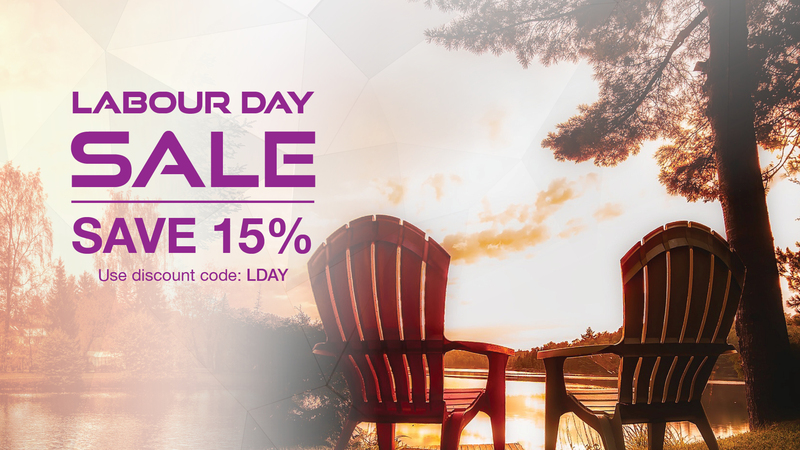 Use discount code : LDAY at checkout to get 15% OFF your entire order! A gut friendly protein that's easy to digest. Contains no dairy, gluten, eggs, soy or nuts. Naturally contains minerals such as magnesium, potassium, zinc as well as 17 different amino acids. Experience the benefits of bone broth without having to spend 24-48 hours making it.